Explore the entire range at Busseys Fordstore Norwich including Edge, KA+. Mustang, Focus, Fiesta and Vignale. 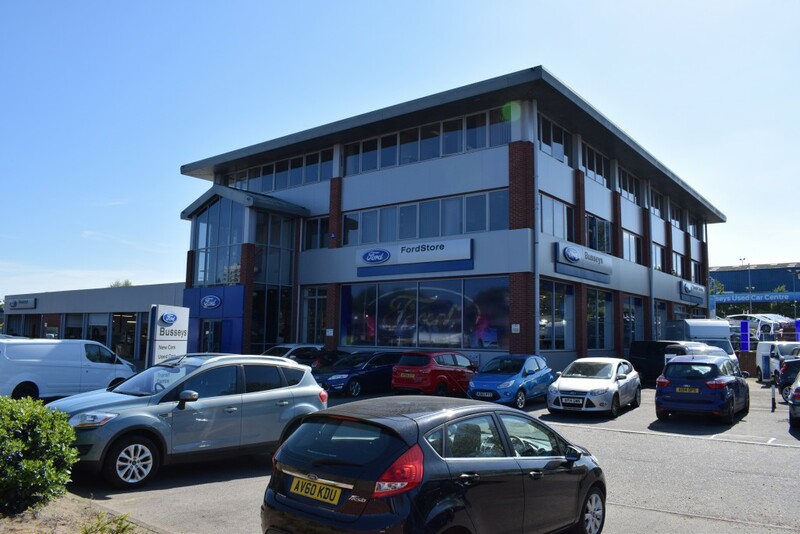 At Busseys Ford Store Norwich we have a dedicated Transit Centre for sales, service and repairs. Ford servicing, MOT and general maintenance information along with courtesy services available at Busseys Ford Store. Parts, Accessories and trade solutions covering the whole of Norwich and Norfolk as well as an online shop. Our total solutions package tailored to your business needs.